With each of our offerings, we affirm that there are many pathways to success; and we encourage you to choose the ones that work for YOU! ETC Publishing was founded in 1989 with the simple goal of providing practical and useful information on how to incorporate spiritual practices into everyday living. We have tested a variety of publishing modalities over the years: newsletters, a magazine, books (both large and small), learning cards, affirmations. and greeting cards. Now we want to provide you with even greater access; we are publishing digital and electronic versions of some favorite topics, making these available for download to your favorite device. We continue to encourage our authors to offer classes and workshops on a variety of topics to explore what really interests people in our communities. We have recorded and distributed tapes on individual topics, tape series, learning cards, affirmations and greeting cards. Now some popular topics are available on CD or in MP3 format. The best and most popular of athese have withstood the test of time, and are (or will continue to be) available to you here at this site. 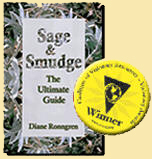 ETC Publishing has been in the spotlight at the International New Age Trade Show (INATS) at Denver, Colorado, receiving the prestigious COVR Award (Coalition of Visionary Resources): First Prize, Best Book, General Interest, for our Sage and Smudge - The Ultimate Guide. Another of our books, Sage & Smudge - Secrets of Clearing Your Personal Space has been a best-seller around the world for nearly 10 years. Our authors are all experts in their topics. They are articulate, well-established professionals in their fields of expertise. They write in a concise, clear, easy-to-access manner. Each one offers their special insight and skill to individuals in their communities through one-on-one consulting, counseling, and coaching services. 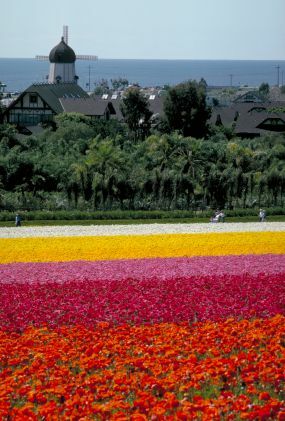 They teach classes and lecture on a wide variety of topics to all manner of organizations, businesses, institutions, universities, colleges, schools and interest groups. Then they share their knowledge and wisdom with us in the books they write and the classes/workshops they teach. We appreciate your suggestions to make our web site better and to bring you the information you want.